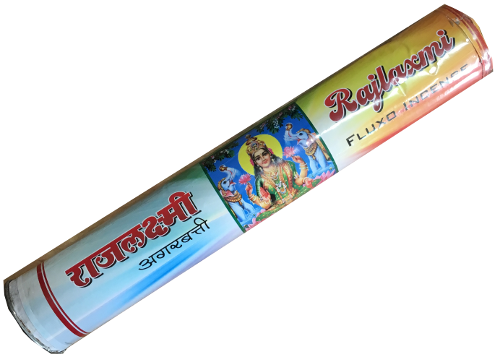 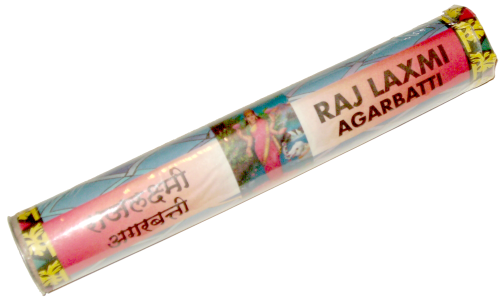 50 gram tube. 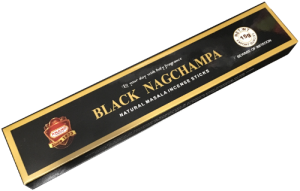 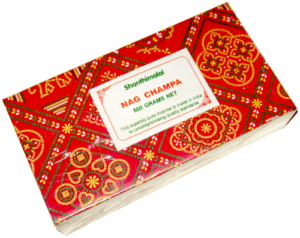 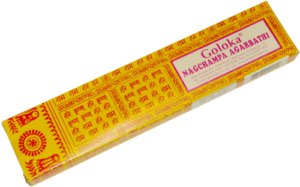 The Original Nag Champa fluxo fragrance. 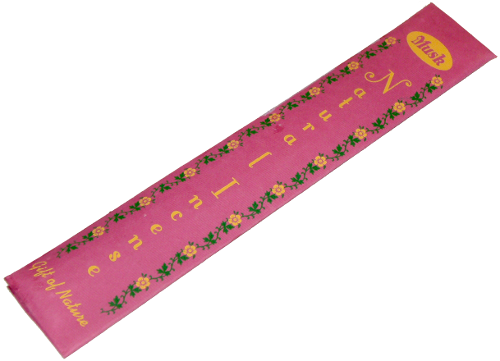 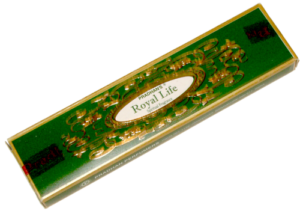 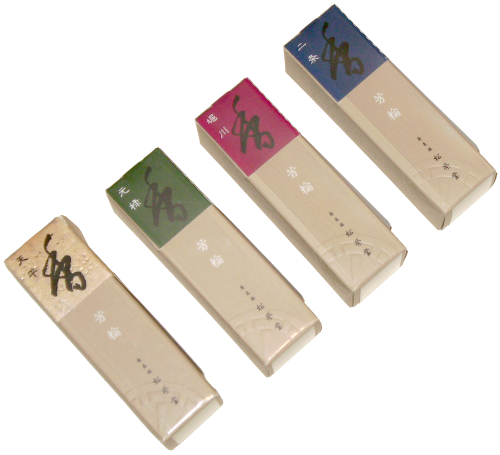 New package, same incense.